The client is a leader in the healthcare industry, responsible for matching medical operations with robust technological solutions that greatly improve internal efficiencies and combat infrastructural shortcomings. Their mission is to create a cohesive digital ecosystem, leveraging the latest coding techniques to unify disparate processes. After exhausting their internal bandwidth, the client recruited Chetu to overtake their developmental needs. 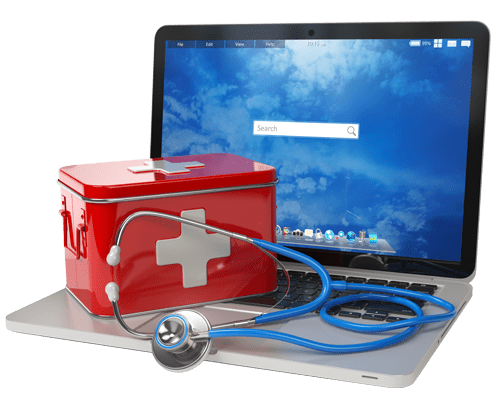 In order to form a centralized system, the client was looking to improve their preexisting insurance claims processing protocol for patients, providers and healthcare professionals. 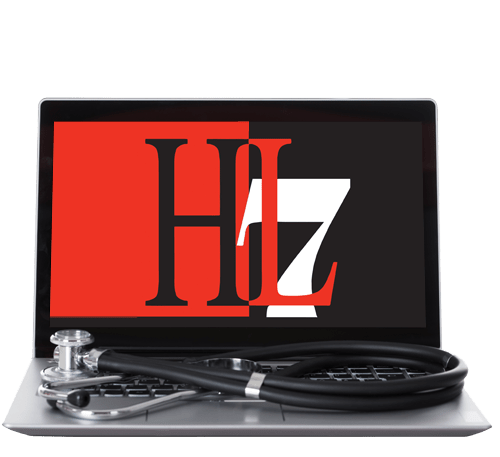 Chetu instrumented a similar architecture for the processing of lab orders and results, engineering an interface/service that allows transactions in HL7 format. After receiving the final source code, the client was able to successfully integrate the EDI and HL7 interfaces with their core Practice Management System. This integration has allowed the client to increase collection speed, resolution rate, and staff efficiency while cutting costs and improving gross margin for their end users. In other words, after applying Chetu's code the client has already witnessed profound impacts on ROI. The indisputable benefit to outsourcing their development led the client to continue their relationship with Chetu. The Chetu team continues to support the client through claims proof optimization and system integrations services. 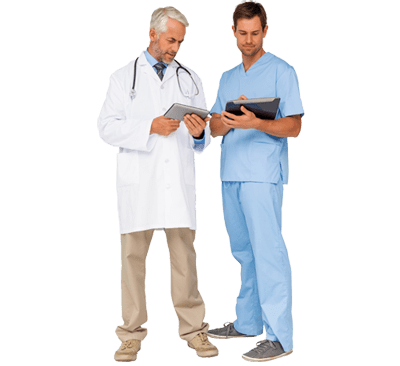 Through the continued success, the client has initiated an additional venture, a project designed to revive their new EHR offerings, certifying their selection for institutional use.